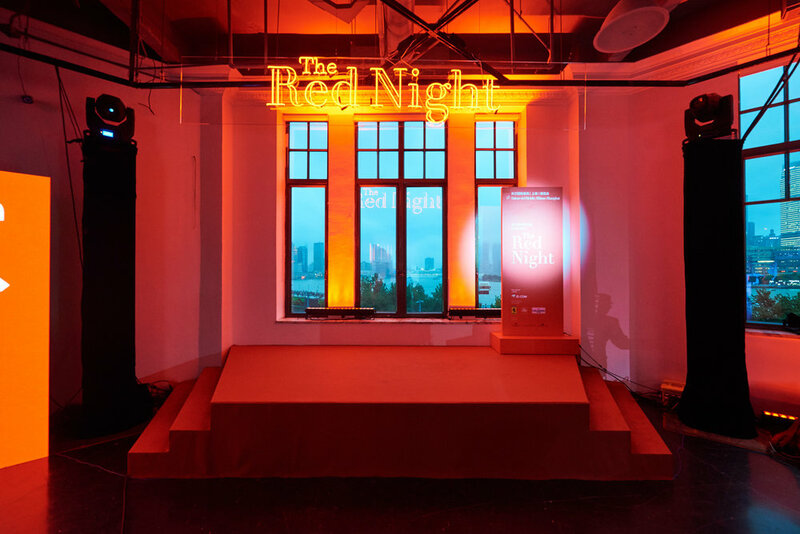 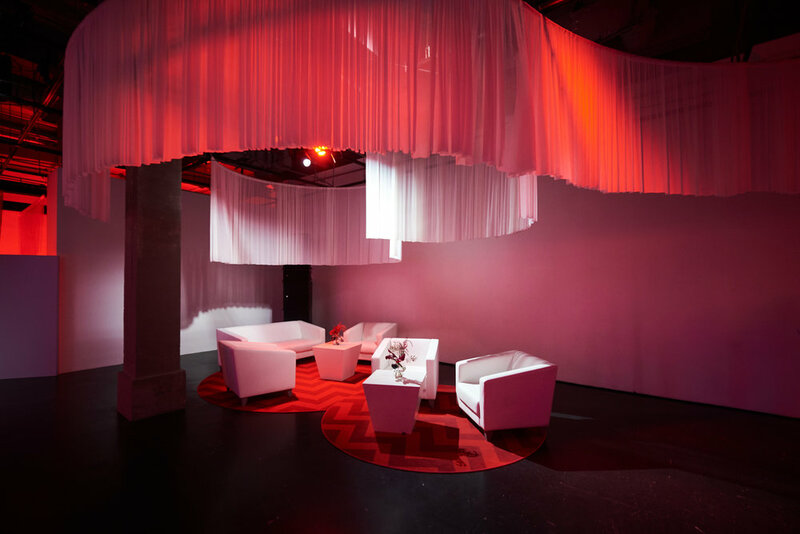 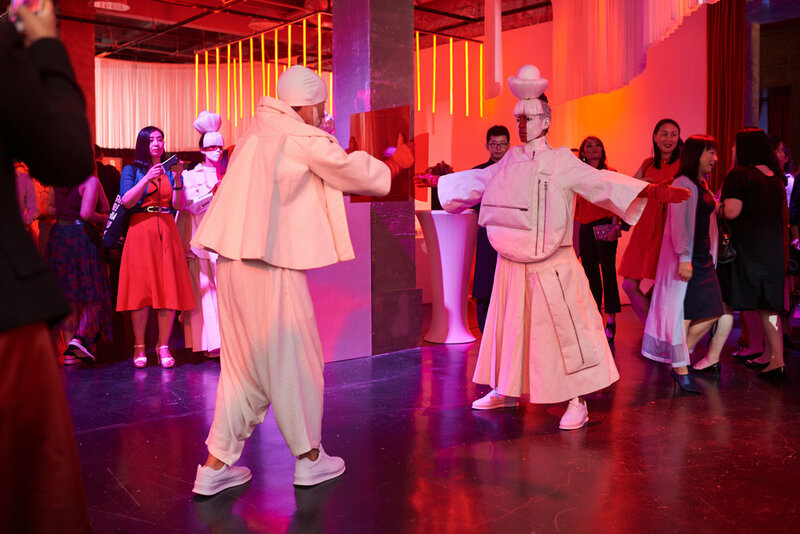 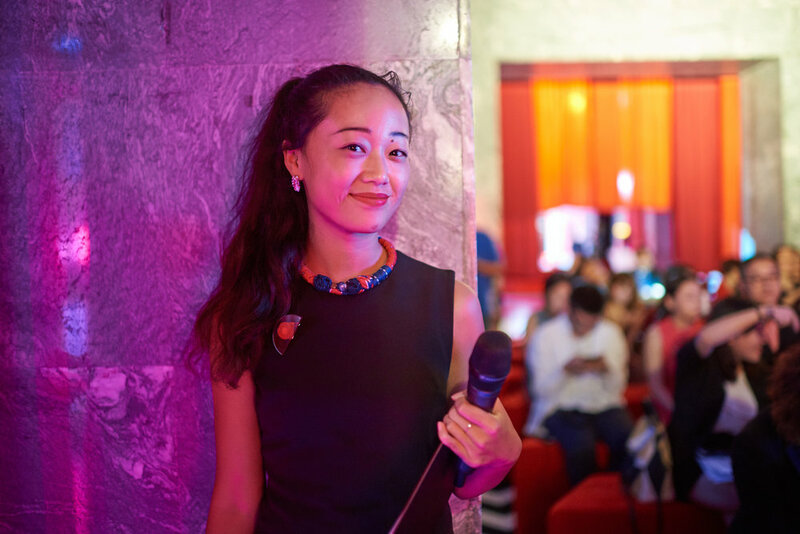 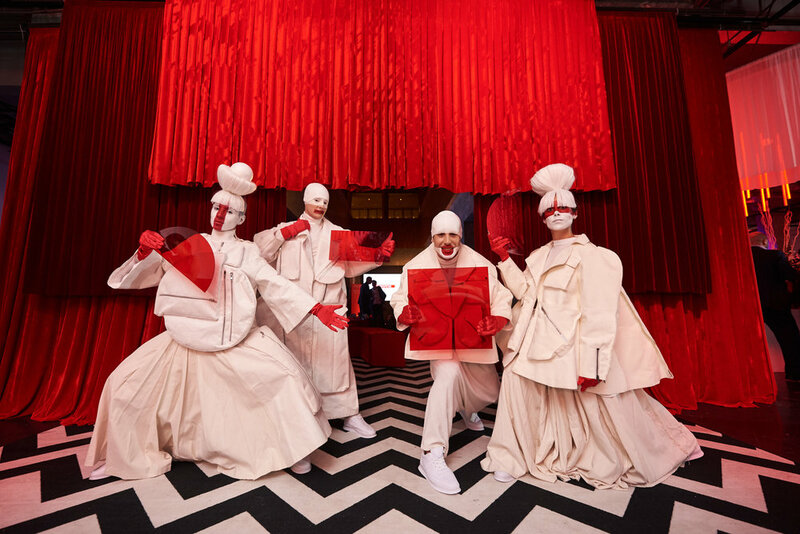 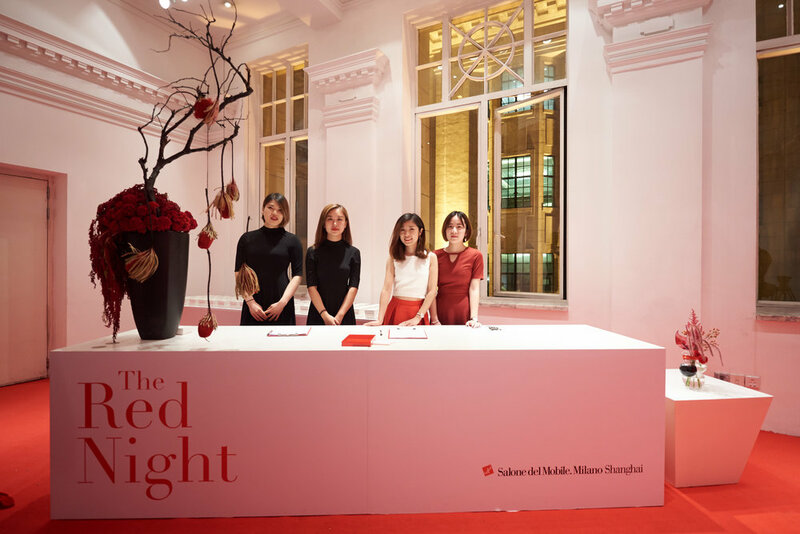 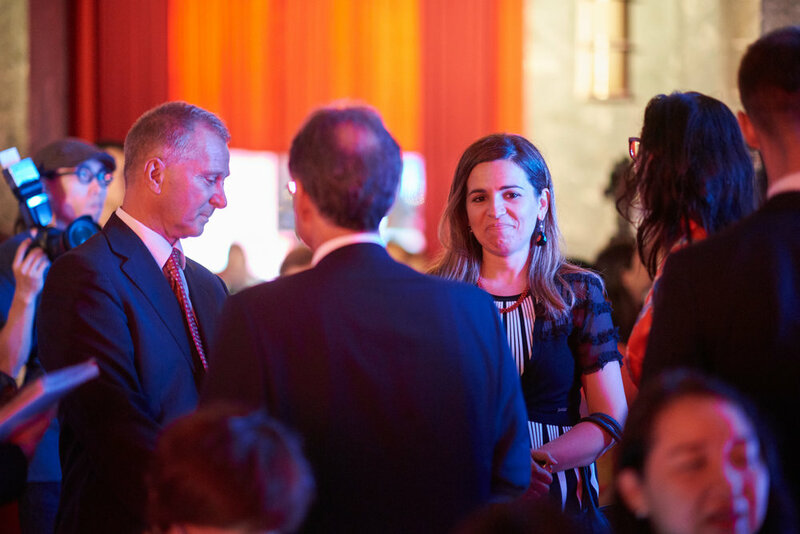 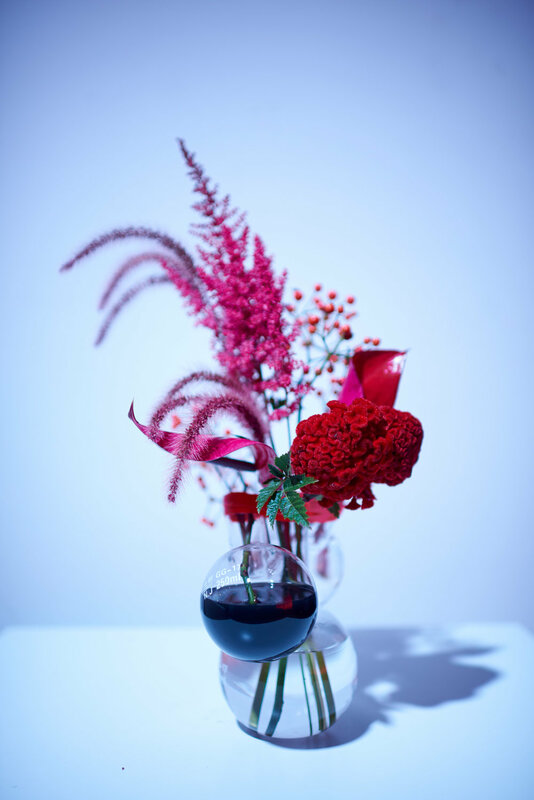 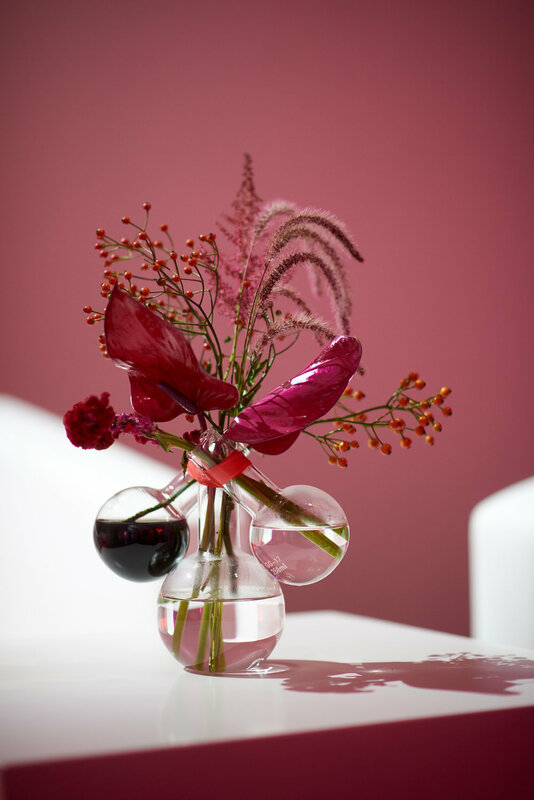 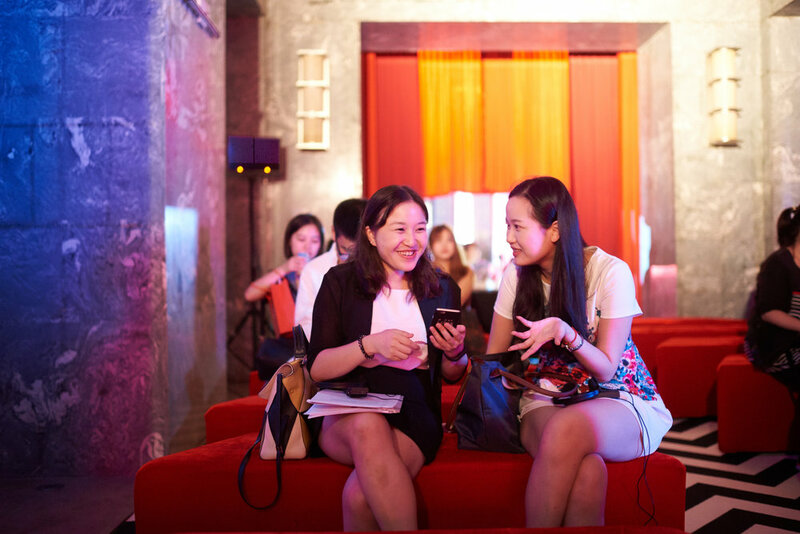 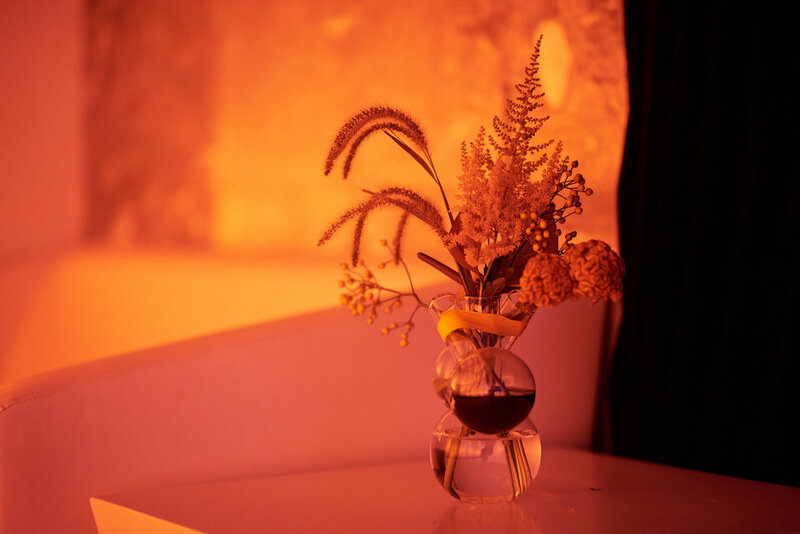 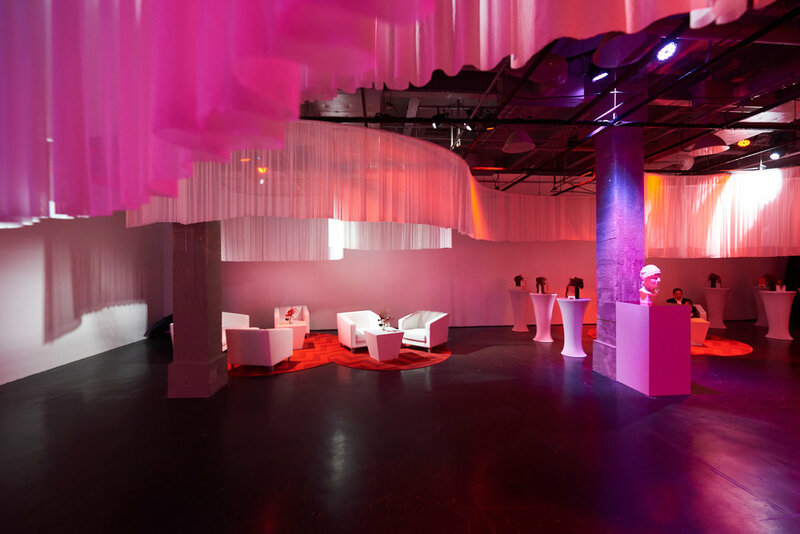 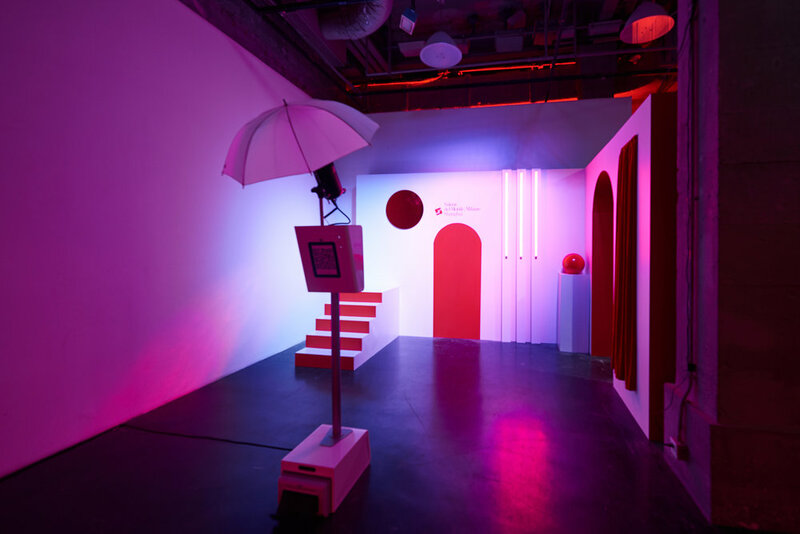 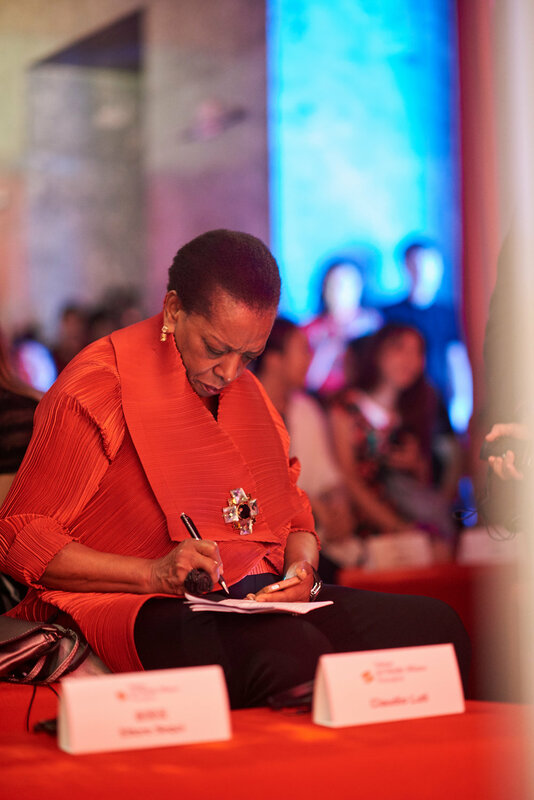 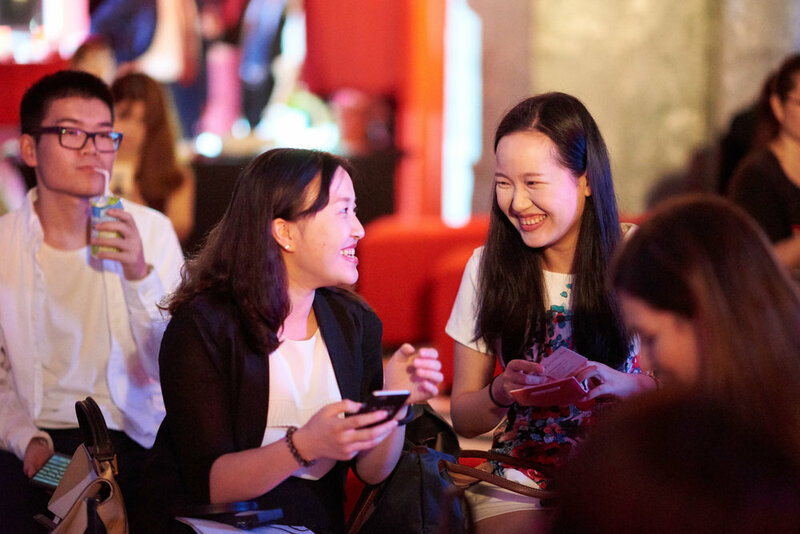 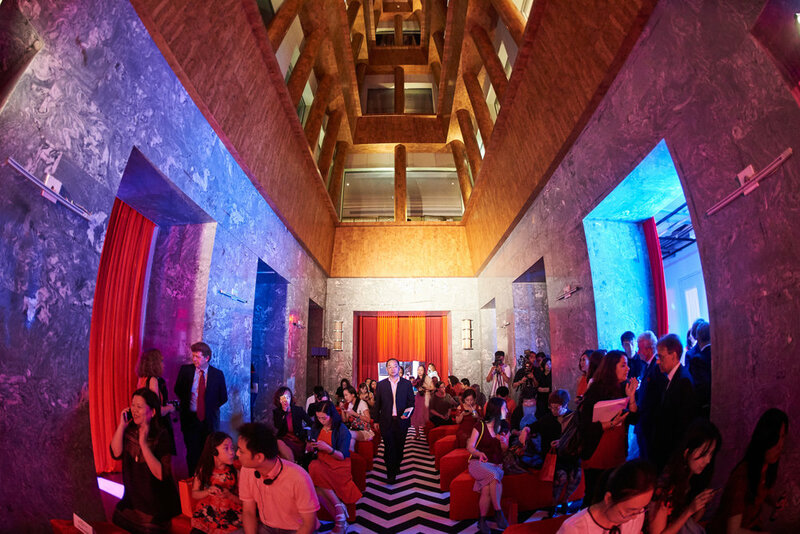 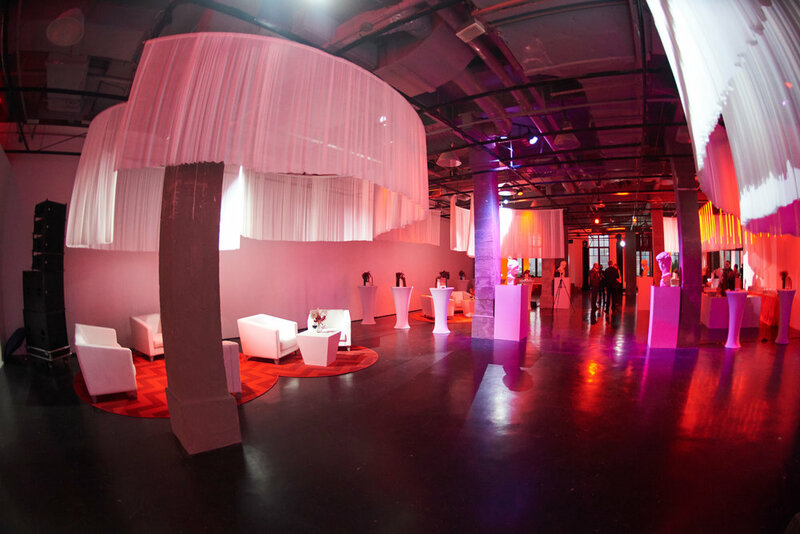 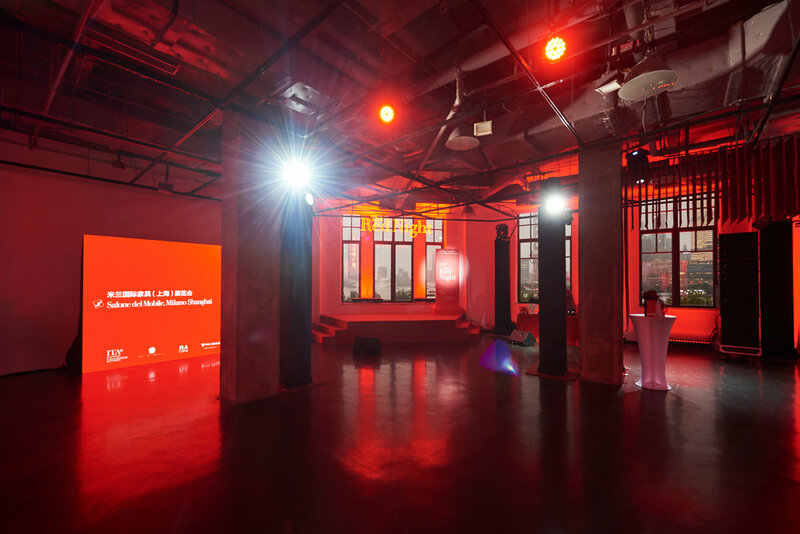 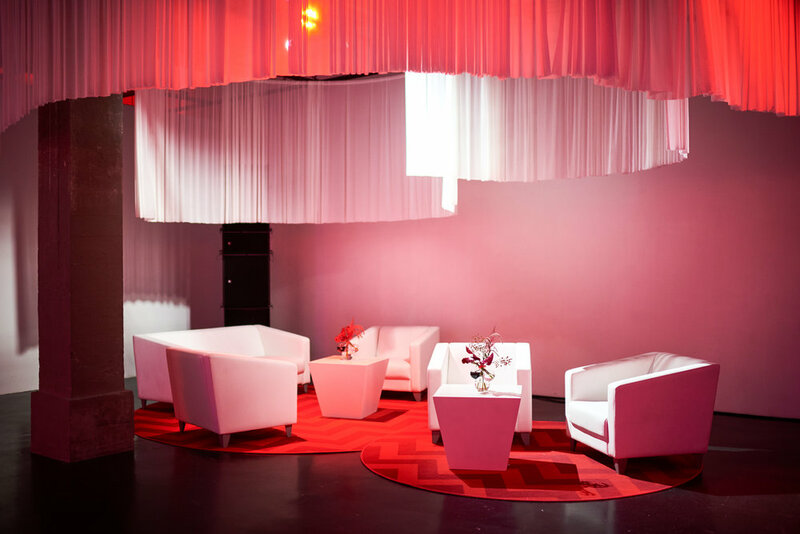 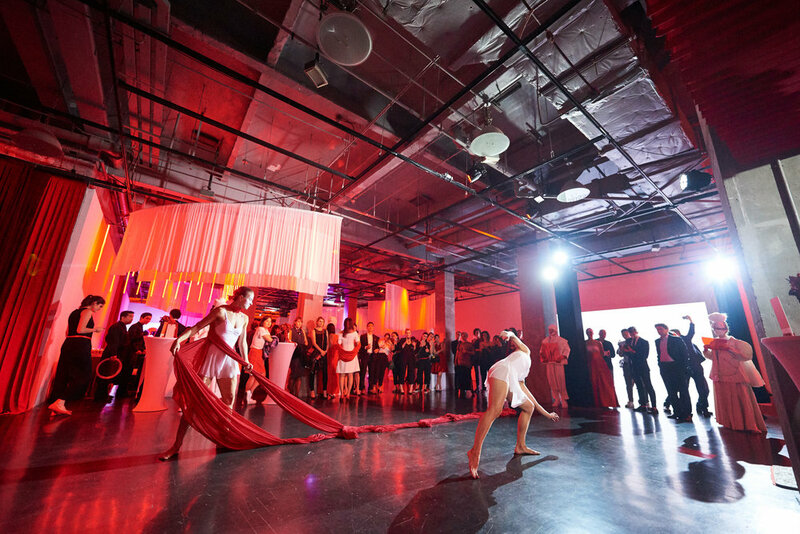 KTGA created The Red Night, a launch party for well international world fair "Salone del Mobile.Milano Shanghai". 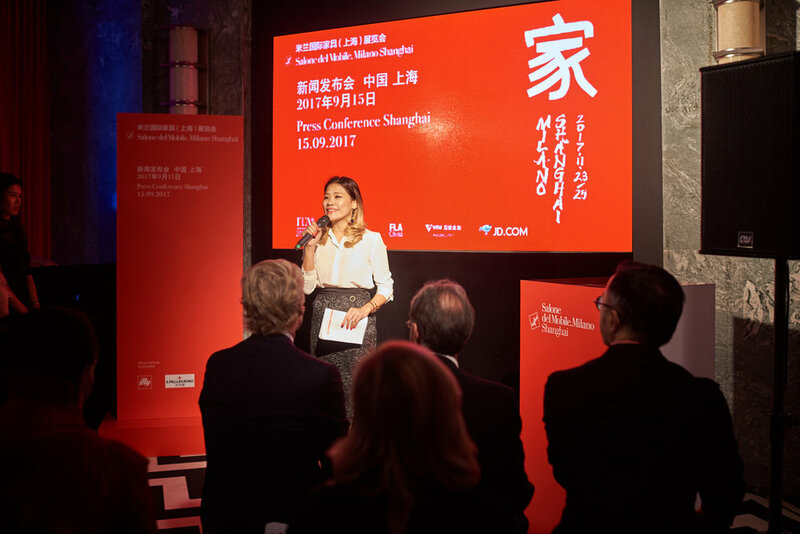 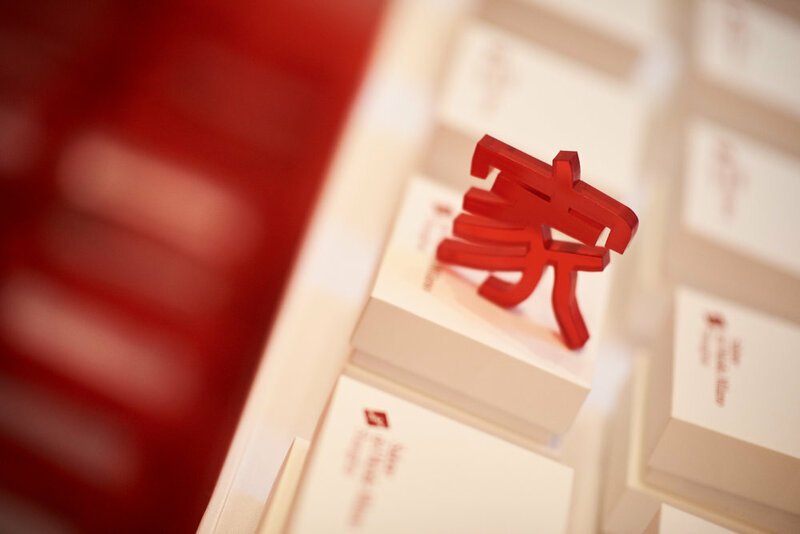 For the second year, KTGA put together an elegant yet immersive event to introduce the fair to collectors and designers, Chinese and Italians in Shanghai, China. 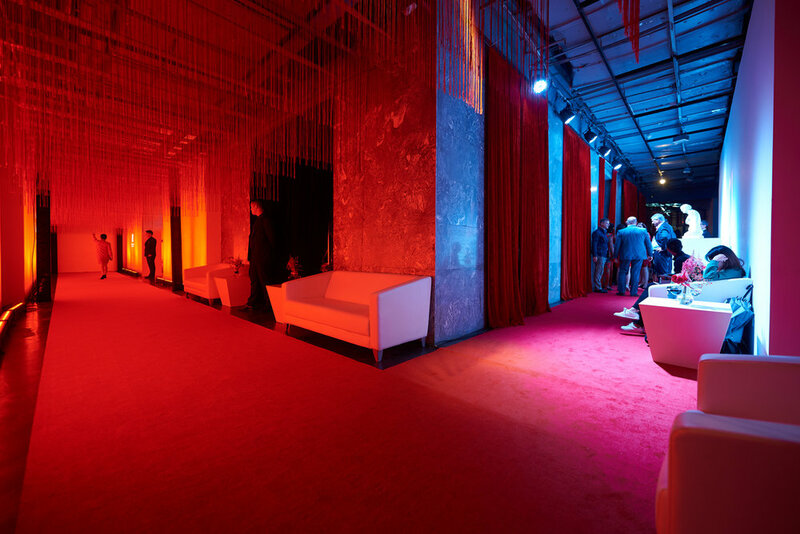 Key words: Red, mysterious, Italian, Immersive.